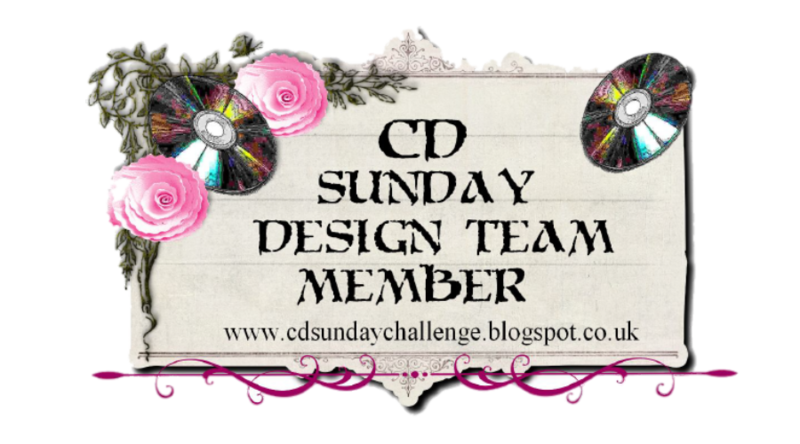 This week the theme over at CD Sunday is Just Because, I decided to use digi papers and images from Venetian Masquerade Collection CD by Debbi Moore. I've had this for a while now and not had a reason to use it, so this seemed like a good time. I added lots of glitter, well you just have too with DM's images don't you ! shame it doesn't show up very well in the piccy, and some Card Candi faux brads. Hi Wendy, really lovely card. really like the design and the colour of it. Fun images! And yes, I agree, she needs lots of glitter. :) Thanks for joining us at Shopping Our Stash this week! WOW, one beautiful card and fold - Love it! 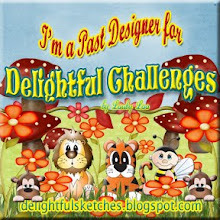 Thanks for joining us at Jens Digi Stamps. Beautiful!! 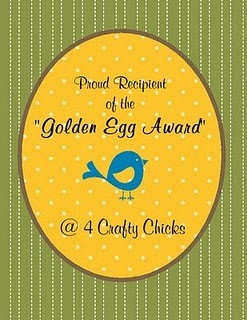 Thanks for joining us at Jens Digi Stamps! Absolutely gorgeous. Thanks for playing with us at Happileigh Scrappin'! What a beautiful card. 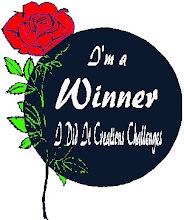 Thanks for taking part in our challenge this week over at Jen's Digi Stamps. 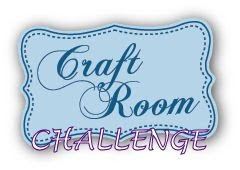 We hope you will join us again. oh-la-la! What a fabulous creation! Wow, your card is wonderful. 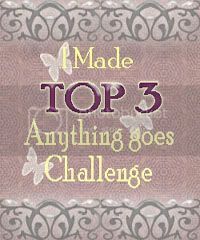 Thanks for joining us at Totally Gorjuss this week and good luck.